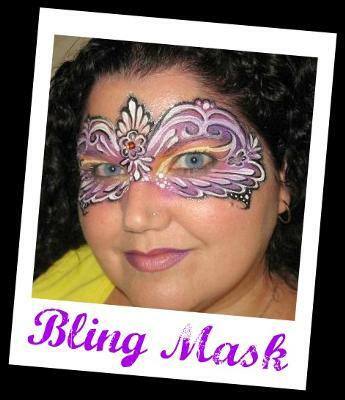 Enjoy being entertained by Treasure Coast, Florida’s premier face & body artist. 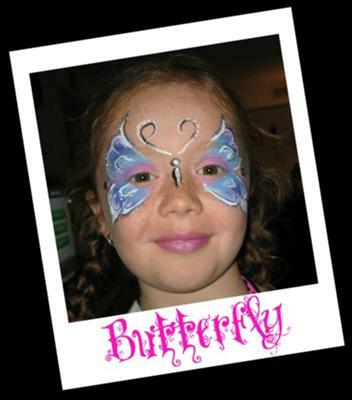 Professional face painting, glitter tattoos, hair tinsel, nail art, henna, & body painting is available for all types of parties, events, corporate functions & festivals by one of our clowns, fairies, or princesses. 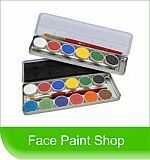 Face painting is not only an artistic expression, but it is a form of entertainment for the most intimate all the way up to the most publicized event! People of all ages gather to watch the amazing transformations created. Children AND adults won't want to wash their faces for a week! Because we take pride in the truly memorable experiences we create for any event, we have a number of costumes such as a fairy butterfly, princess, clown, and just a bright colorful character, that can be worn to an event at no extra cost; we provide all necessary equipment so the host can enjoy a worry-free experience, & we will come anytime- day or night- even in the middle of the night for slumber parties! We can accommodate almost any design request. 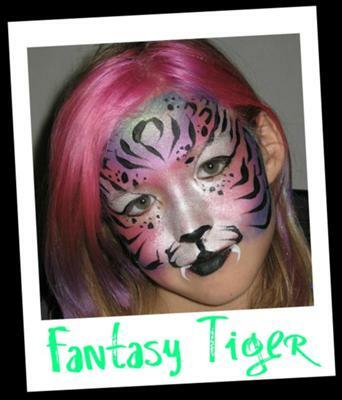 We even have neon paints which are black light responsive (great for teen parties & club events). 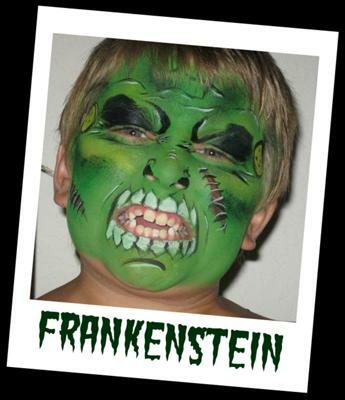 With ample notice, we can even provide several skilled artists at once for larger events. Please feel free to contact us anytime 24/7 so we can make your entertainment dreams come true!